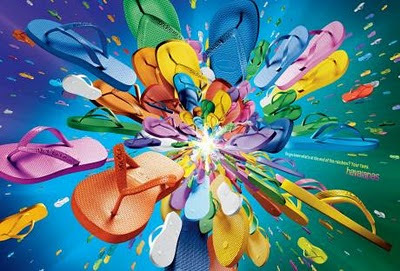 There are so many brands that celebrities wear that are unaffordable for the average savvy shopper but Havaiana flip flops are beautiful, high quality and a celeb favorite. Havaianas were made in Brazil since 1962. 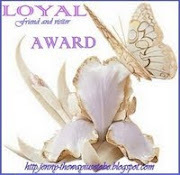 They are popular because they keep their shape, they are durable and they come in fabulous colors and styles. 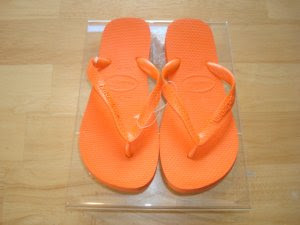 They are patterned after Japanese Zori flip flops. 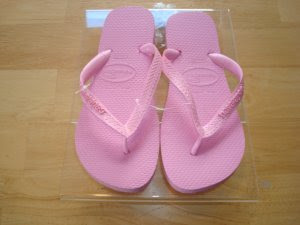 Havaianas look great with rolled up jeans, denim skirts white linen pants and just about anything you can think of. 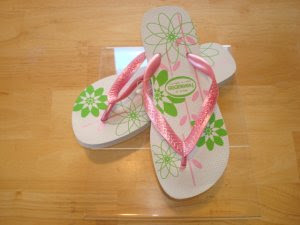 They are perfect for a day at the beach or the park or for walking around in the big city or the small town. 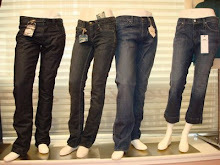 I carry them at my shop Denim H Boutique for, possibly, the lowest prices online. Great quality, celebrity style at an affordable price.